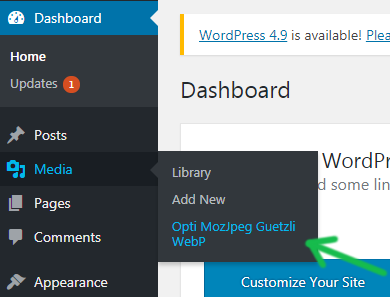 In this brief manual I will describe the most simple way of set up and use of “Opti MozJpeg Guetzli WebP” plugin for WordPress. Then download my virtual machine. 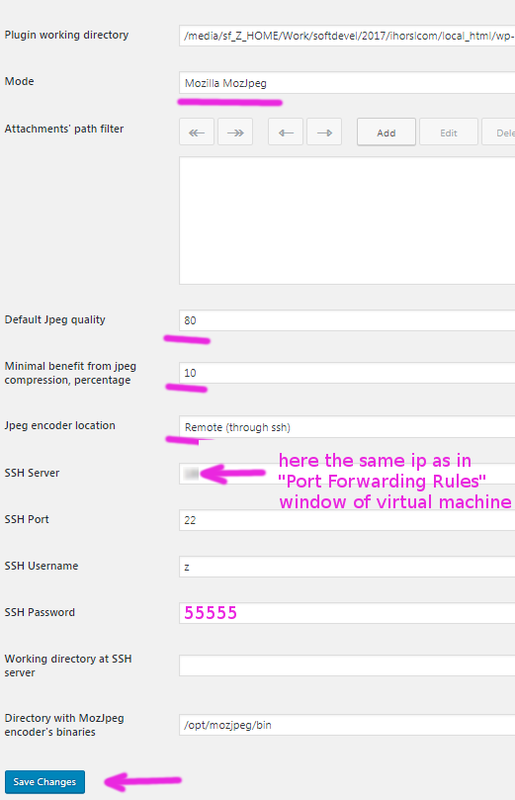 It contains Linux, ssh server and encoders. If you would like to use Google Guetzli encoder, then increase virtual machine memory up to 2 Gigabytes (Machine → Settings → System → Base memory). Save settings and go to “Batch optimization”. Click “Run batch optimization”. There shouldn’t be any issues during optimization process. Read the console to see is everything ok.
Now we have all images in the site optimized. The second stage will be “Webp duplicates generation”. You can read about webp in the internet. 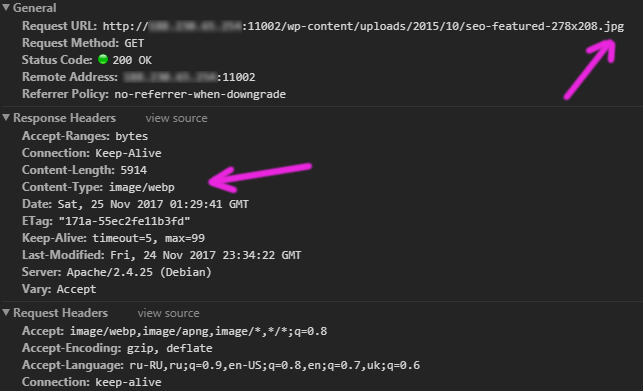 The only thing I tell you, is for now there is no other way to get high score in Google Pagespeed Insights, except using of webp images. Because webp is not supported by all browsers, we can’t simply convert all images into webp. We will use two files for each image: one for webp compatible browsers, the other for non webp compatible browsers. And click the “Save” button. 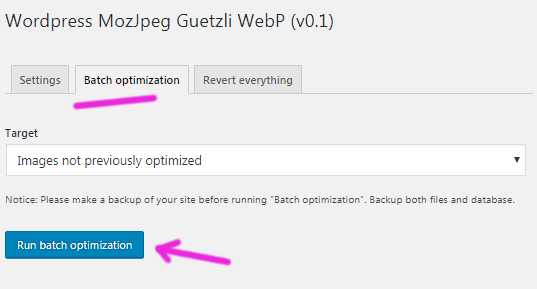 Then click “Batch optimization” tab. And run optimization for the second time. 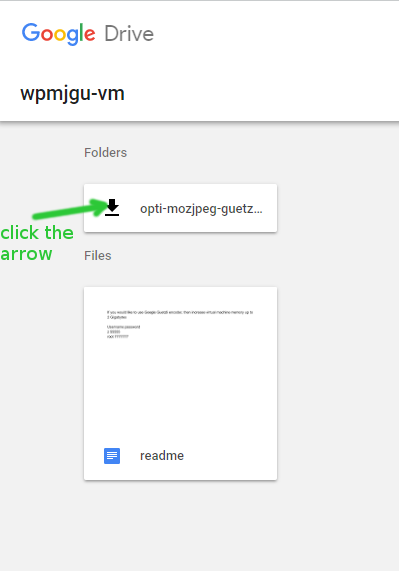 If you now open your uploads, you’ll see two files for each image. If you browse your site in Google Chrome, you’ll notice, that images have the same urls, as before optimization. But actually they contain webp data now. So, everything is completed now. Test your scores in Google Pagespeed Insights! Here is the video instruction, how to setup plugin’s virtual machine in Microsoft Windows desktop. 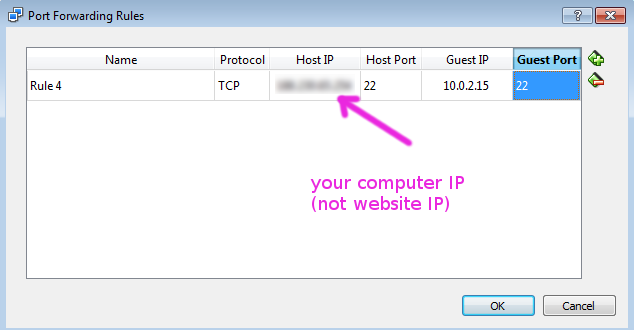 If you have difficulties with use of the virtual machine in your computer, you may try the plugin author’s free online server. Click here to read more. See also the Frequently Asked Questions page. It is here.